Project partner SBB Cargo taped a tour around the “SwissMovers” stand at transport logistic 2015. 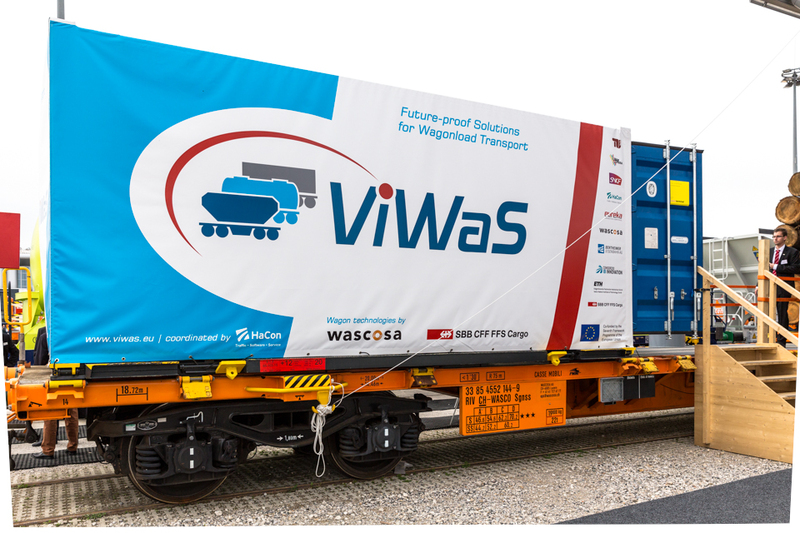 The video features a visit at the ViWaS wagon showing the main technological outcomes of the project (in German). Enjoy!